Founded in 2009, our first commercial batch was sold in 2012. 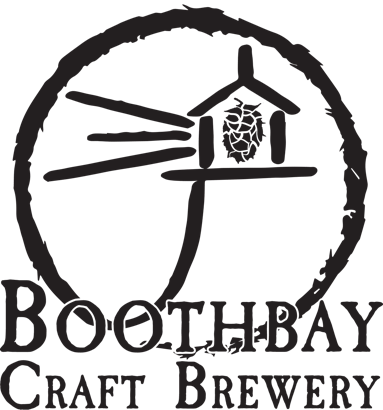 Built from the foundation up, every part of Boothbay Craft Brewery was built with our hands. It took over 2 years to complete our brewery and tavern’s post and beam structure and have been expanding and refining our offerings every year since. Now distributed throughout the State of Maine, we are small but efficient and a busy production brewery, kegging and canning a wide variety of ales, stouts, and lagers. Family owned and operated.